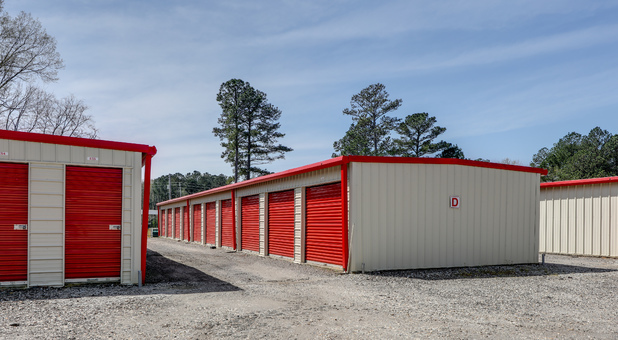 10 Federal Storage is conveniently located on Sumter Highway. 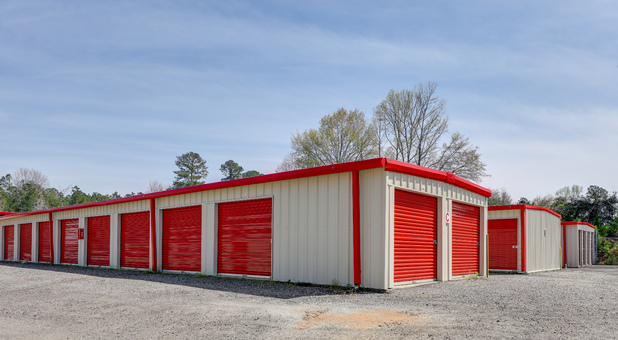 Our facility is not far from U-Haul Neighborhood Dealer, Shell Gas Station, and Corner Pantry 138. We’re nearby Lugoff, White Gardens, Arrowwood, Knights Hill and several other areas surrounding Camden, SC. 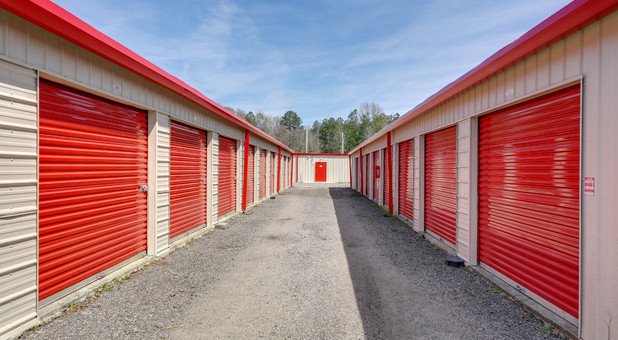 Rent a storage unit today! 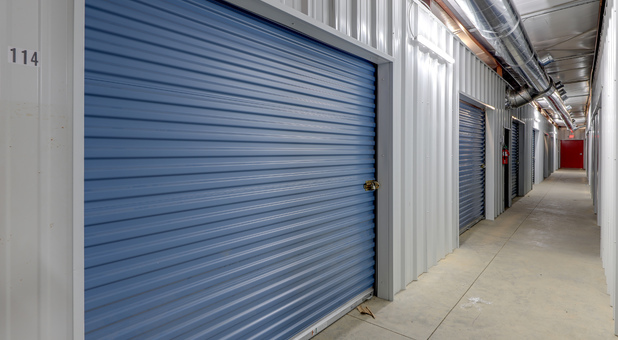 When you’re ready to rent a storage unit, visit the facility and use our rental kiosk. 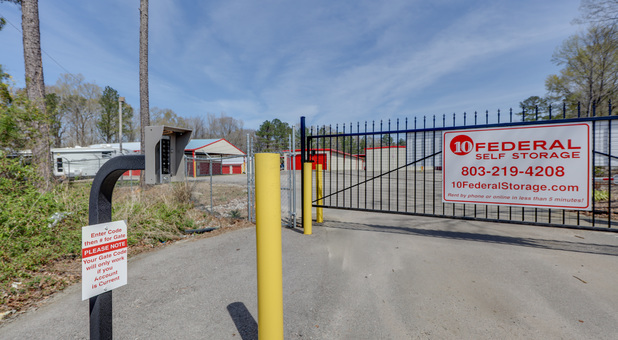 From there, you can pick your unit, purchase, get your key and passcode to the gate. If you ever have any questions our call center is available Monday through Friday from 8am to 9pm, Saturday from 9am to 5pm, and on Sunday from 1pm to 5pm. When i first got my unit it was easier to get in contact with someone, after they changed management it was more difficult to get a live person to talk too. Pricing is ok. They are remodeling so hopefully it'll look more appealing once completed. Overall it was ok for me to use short term. Safe unit, but not fair with covering damage due to forgetting to cut heat off when weather got hot and mice damage. We paid a $2000 insurance policy.